Whilst social networking sites like Pinterest, Facebook have got an apportioned share of users, Twitter has still been on the top of the chart for those looking to get real-time information. The microblogging website has created its own identity, and most of the business people are on twitter now. Affection towards social networking website has now turned into a necessity, especially for serious businessmen. This resurrection of Twitter and Facebook has surprised many. Even, of late Google started stressing social media reach as an important signal for ranking websites. Well, for whatever reason, you are using twitter and Facebook, it is always good to have few clients handy. Especially, after the smartphone burst, many developers have come ahead to provide dedicated client that even supports multiple social networking website. As a fan of Windows Phone, the post will cover best twitter clients for Windows Phone 7/8 users. This is not the first time we’ve covered dedicated twitter clients on our blog. In fact, on several occasions, like twitter Mac apps and Windows clients, we’ve covered twitter clients on this very blog. Although, the current era is of Android and it’s shining at the top, but the craze for the Windows Phones, is not less. 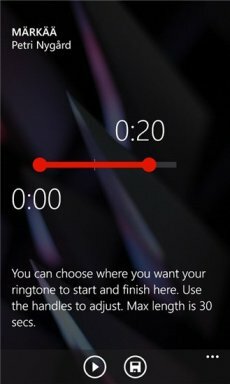 Microsoft is working hard to achieve the same spot for Windows Phone in the smartphones’ field, as it has in computers. 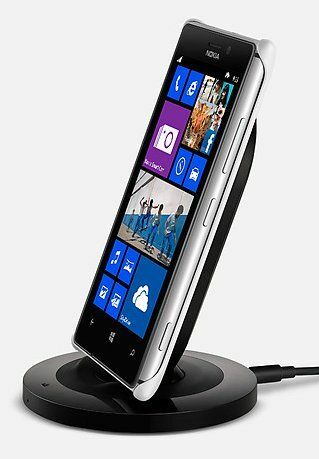 Windows 8 is setting a new record of sales and same is expected in Windows Phones 8 as well, when it is available globally. Curious mind can check out some of the WP8 devices available in the market. 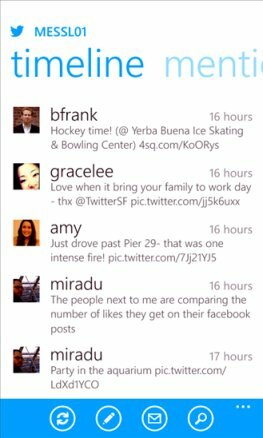 Without further ado, let’s take a glance at some of the best Twitter clients for Windows Phone 7/8. Rowi is probably the best twitter client available on the Windows Phone platform. Rowi gives WP users a unique experience with its gesture integrations and multi account support. Now, the bar is set by Rowi. Whether you are die hard fan of Twitter or are just a beginner, this Twitter client is perfect for you. It offers you some subtle features that no other Twitter client does. The nice Metro Interface of the app, gives you a feeling like, this third-party app is part of Microsoft’s modern UI family. You can tweet with inclusion of pictures, links, location etc., can edit the pictures before using them in your tweets, can manage multiple Twitter accounts and a lot more with the Rowi. These features make it the best Twitter client for Windows Phone 7/8 users. One amazing feature is Tweet translation which is done with Bing. Though the app is free, but some features like configurable Push Notifications; are available in the paid version only. 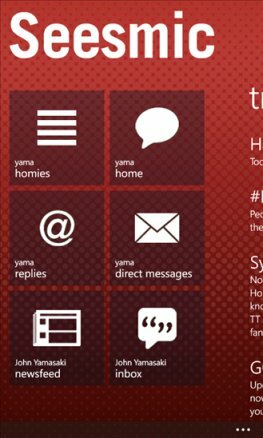 In case, if you’re a serious twitter addict then we highly recommend you to buy this Windows Phone application over others. gleek! is yet another enticing twitter client for Windows Phone 7 and 8 users. For WP8 users, it has integrated voice control option, which allows you to quickly compose, reply and quote tweets with voice command. It rivals traditional player like Rowi. The usual options like timelines, mentions, search, friend list, messages, replies, @mentions functions are already available in this client. There is also an optional light theme available for those who wants to try out something different. Inline support for images, videos and locations is just an ice topping cake. Paid users can also enjoy ringtones, tile notification, local scout, twitlonger and Read it Later option. The read it later option will let you add a tweet or link to your Pocket account. With the sad demise of Carbon, WP community users are left with gleek and Rowi only. Carbon had some of the notable gesture feature that earned it a crown of the notable twitter client, however, it is discontinued by the developer team. Gleek is the right candidate to fill the void created after the sad departure of Carbon app. Would you like to monitor multiple social networking sites instead of just twitter? When the twitter battle began, Seemic was one of the prime player, besides TweetDeck, in the market. It’s a desktop application and iOS application made it an obvious choice for the people. However, later the developers changed their stance and made seemic a paid and exclusive tool for the business person. 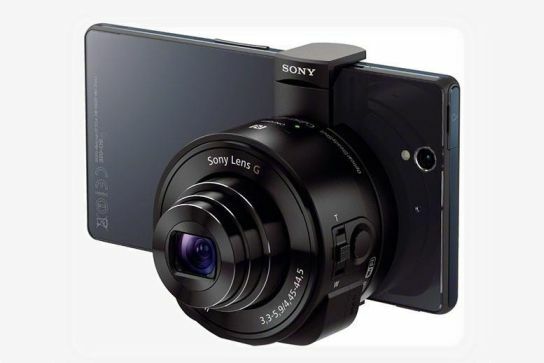 With that they integrated tons of features to ensure you get what you pay for. Having said that, Seemic lets you manage multiple twitter accounts, a Facebook account and Salesforce Chatter account from the single interface. You can manage your multiple social networking accounts at the same instance. 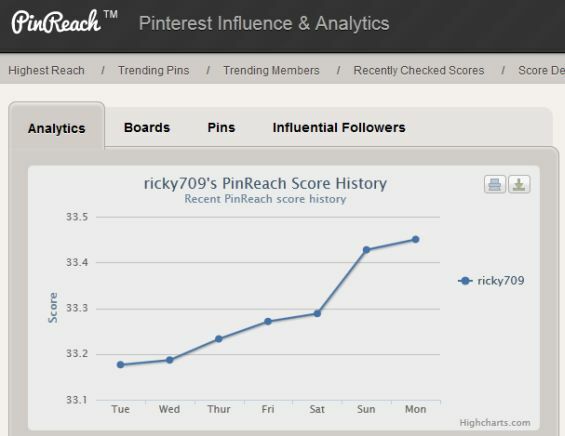 Seesmic keeps you notified about the trending topics on social media, by listing them in the “spaces” dashboard. 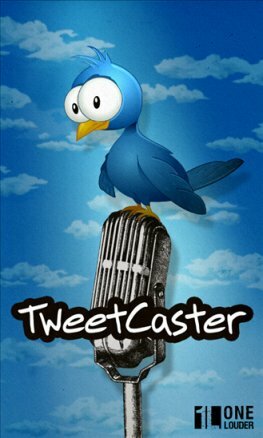 Probably, one of the costliest twitter client ever, TweetCaster Pro comes at $4.99 price tag. Many people believe it to be an overhyped twitter client for Windows Phone 7 and WP8. The developer has provided the free version for those of you want to try out their hands on trimmed down version. For the $4.99 price tag, it probably isn’t worth your money, or at least I feel that way. What’s in the trend on Twitter? Stay updated with the trending topics on Twitter, with the TweetCaster Pro. Twitter is hell lot fun and this fun steps into the next level, when you connect with people of your interest. TweetCaster suggests you the users that you should follow. Of course, other basic features like posting tweets, replying or retweeting others’ tweets, sending direct messages, sharing and viewing pictures etc. are part of this awesome Twitter client for Windows Phone 7/8 users. Besides that, like seesmic, it supports Facebook account. Some of the unassailable features that make TweetCaster Pro the worthy twitter client are, Zip it, long tweet support, advanced profile editing, Instapaper support, draft manager and threaded conversation. Also Learn to reinstall WP applications automatically. You know this was coming, don’t you. The official app from the creator itself always deserves to be there in the list. Twitter has got its official app for all operating systems. Then how can it forgets Windows Phone 7/8 users. 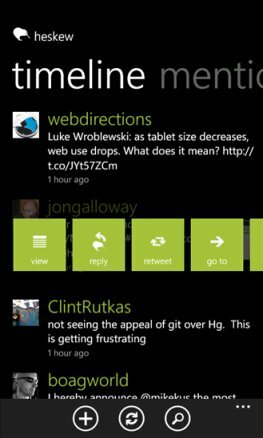 With this app on your Windows Phone, you can discover the trending topics, can post tweets, share pics and lots more, while on the move. Oh! You don’t have Twitter account? SignUp for a new, from the app itself. The interface is pretty basic, and often reminds me of the mobile version. In case, if you want to contend yourself from getting spoiled by impressive third-party twitter clients like above, then this official application is the best choice. 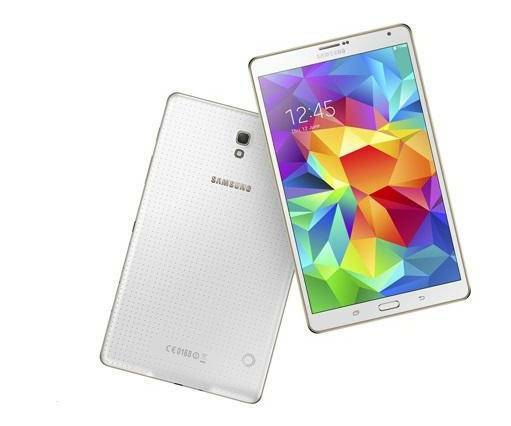 It offers all the features without adding any extra level for the mobile users. All the Twitter clients are worth trying, but I would bet for Rowi. Don’t go with me. 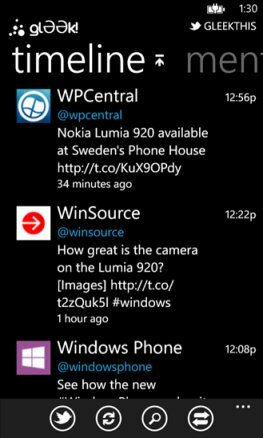 Try them out and spread the world about your favorite Twitter Client for Windows Phone 7/8, via the comments below. Interesting. I see in the Rowi description many features the ‘default’ Twitter has as well, like editing images before posting (at least when I start with a picture), translation with Bing… looks like the ‘official’ Twitter app is one of the best, also considering that the Metro buttons of Rowi take quite some screen space on the middle of the display.